Overhead Door™ Company of Brookfield has been providing industry-leading garage door products, sales, installations, repair and quick and efficient service to the Brookfield area for 35 years. We also serve the surrounding areas of Fairfield and Southern Litchfield Counties, Sherman, New Fairfield, Danbury, Newtown, Bethel, Redding, Ridgefield, New Milford, Washington, and Roxbury in CT; Dover and Pawling Townships and Putnam County in NY. We strive to provide both the homeowner and the contractor with the best garage door value and product expertise necessary to make the most informed purchase decision possible to fit your needs. As a testament to our professionalism and dedication to superior business practices, we are proud members of both the Connecticut Department of Consumer Protection and the International Door Association. 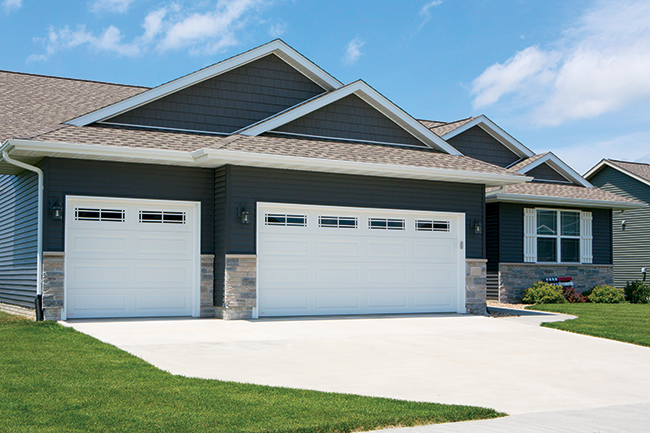 We proudly offer both residential and commercial Overhead Door™ Corporation garage doors. These industry-leading garage doors offer you strength through product innovation, superior craftsmanship, attention to detail and an underscoring legacy of quality, expertise and integrity. 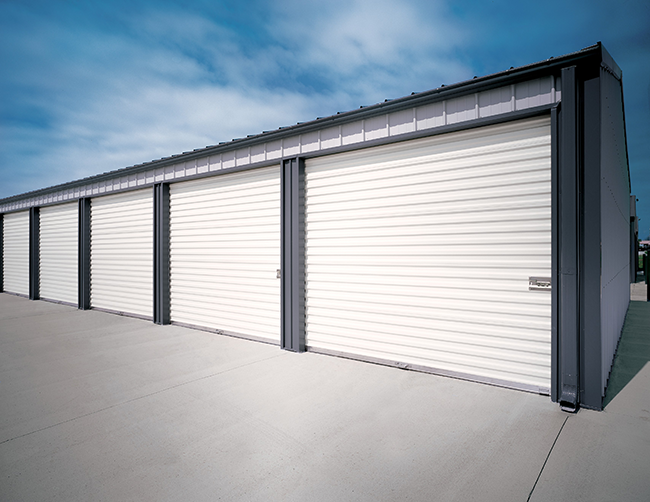 When selecting an Overhead Door Company of Brookfield™ product you can be sure you are getting a safe, durable, top-of-the-line garage door. 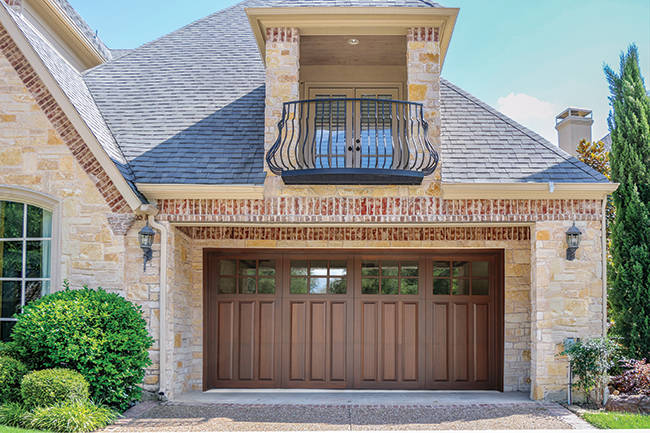 Your garage door is the gateway to your home. 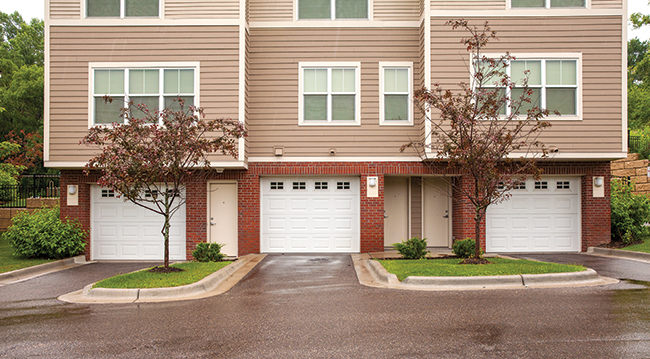 Overhead Door Company of Brookfield™ residential garage doors are a home improvement investment. Offering a variety of styles. We are local, we have a showroom, we sell the best and service the rest. Providing the best possible products available along with knowledgeable skilled installers and service technicians. 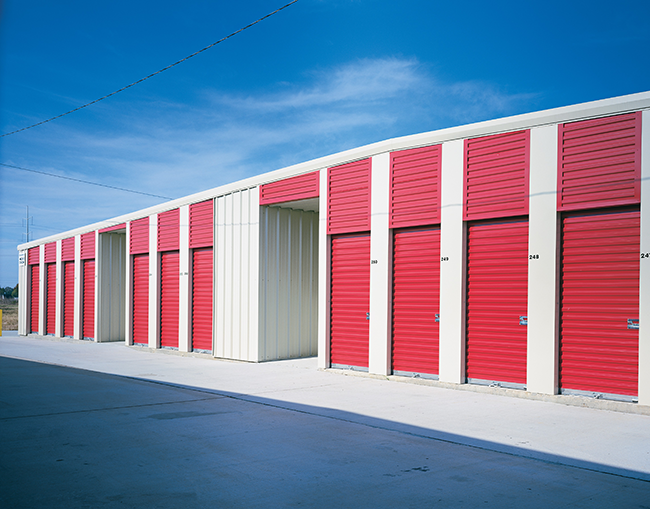 Our Licensed Overhead-Door service technicians are trained and certified to provide the “The Genuine. The Original.” Overhead Door Company of Brookfield™ garage door repair services. 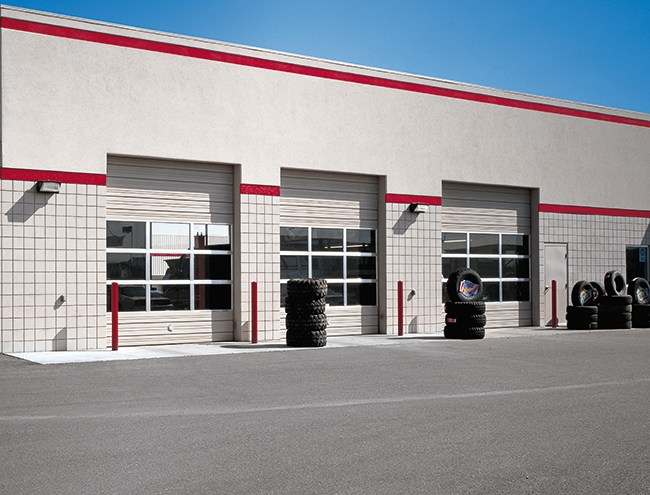 Overhead Door Company of Brookfield™ garage doors are among the most dependable in the industry. Know our products and services provide safety, security and dependable operation. Overhead Door Company of Brookfield™ has been providing industry-leading garage door products, sales, installations and repair services to the Brookfield area for over 40 years. Visit our showroom and knowledgeable, courteous staff at 549 Federal Road, Brookfield. We can help choose the door that works best for your commercial or residential garage door needs.